Legendary Austin band Greezy Wheels headlines the festivities at The High Road on Dawson. AUSTIN — Dude. It’s the Big Luauski! 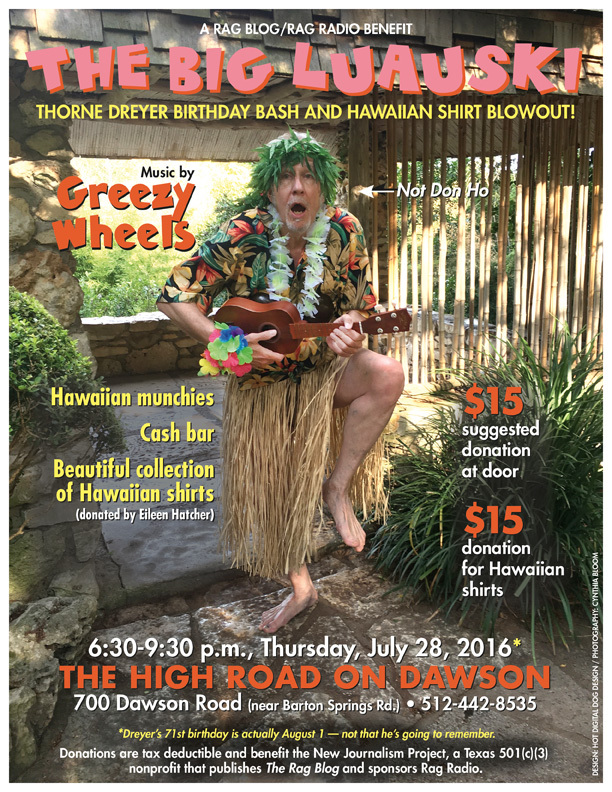 Greezy Wheels will be rolling at the Thorne Dreyer Birthday Bash and Hawaiian Shirt Blowout at the High Road on Dawson, 6:30-9:30 p.m., Thursday, July 28, 2016. 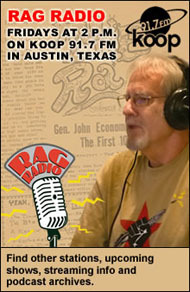 The legendary Austin band performs at the event which celebrates Rag Blog editor and Rag Radio host Dreyer’s 71st birthday (which, to be technical, actually falls on August 1). Guests are invited to wear Island gear or to pick up a shirt, for a $15 donation, from a beautiful collection of vintage Hawaiian shirts donated for the occasion by Eileen Hatcher. There will be Hawaiian munchies and a cash bar. 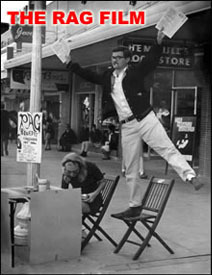 Also performing will be the “environmental troubadour” Bill Oliver (with a bag of Hawaiian goodies!) and our special guest will be filmmaker Keith Maitland, whose film, Tower, about the UT Tower sniper is receiving widespread acclaim. The High Road on Dawson, the former Elk’s Club, is located at 700 Dawson Road, just south of Barton Springs Rd., in the Bouldin Creek neighborhood. There’s plenty of parking on the premises. The phone number is 512-442-8535. 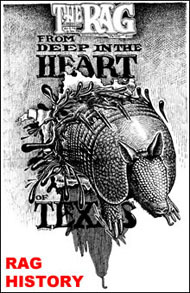 A suggested $15 dollar donation at the door and proceeds from the sale of Hawaiian shirts benefits the New Journalism Project, a Texas 501(c)(3) nonprofit that publishes The Rag Blog and sponsors Rag Radio. Donations are tax-deductible. Check out the Big Luauski event page at Facebook. When: Thursday, July 28, 2016, 6:30-9:30 p.m. 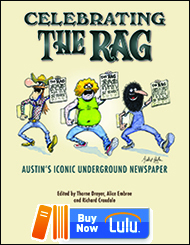 This entry was posted in Metro and tagged Big Luauski, Bill Oliver, Dreyer Birthday, Hawaiian Shirts, High Road on Dawson, New Journalism Project, Rag Blog Benefit, Thorne Dreyer. Bookmark the permalink. Wish I could be there for a couple of those Hawaiian shirts! But they probably wouldn’t be in my size, anyway. See you in the Fall on my birthday.